Teen Advisory Boards meet once a month at De Soto Public Library. Join and you can be a part of decision process at the library, recommend books, plan programs, attend special events, and earn service hours all while having a good time! Plus, it looks good on resumes! 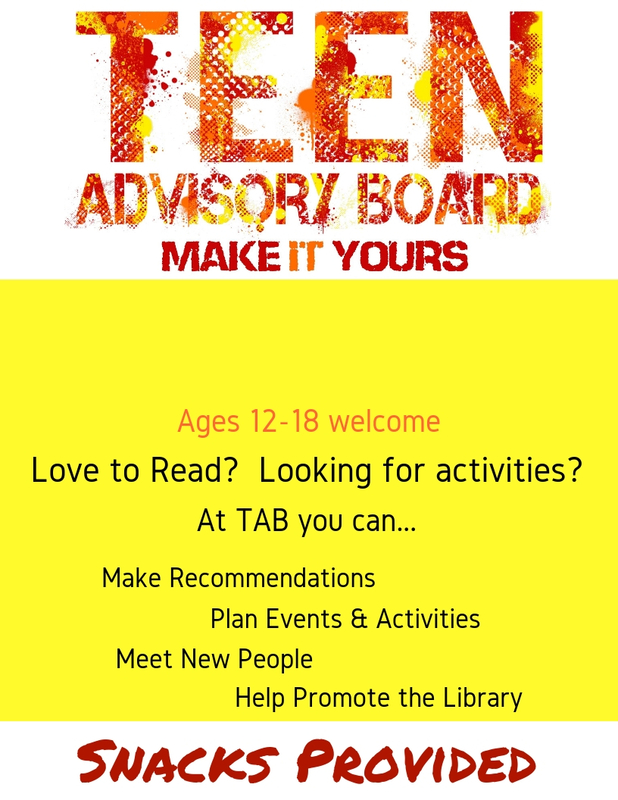 You must be in grades 6 through 12 to be involved in TAB.